Discussion in 'Leon Mk1' started by Filke, Apr 15, 2019. I'm looking for some time now to buy new 5 speed gear shift knob for my Leon 1.9 TDI 2001. I've found various versions but any seller can't claim for sure that gear shift knob fits my Leon. 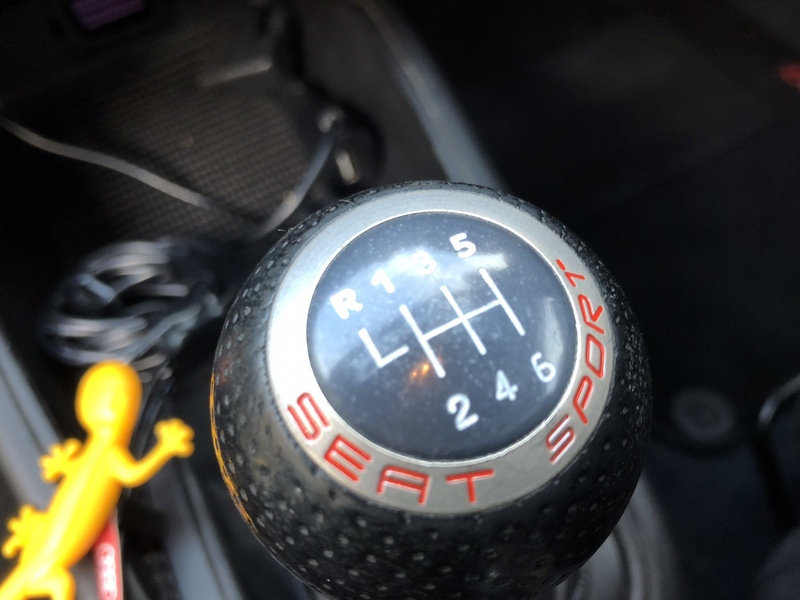 My gear shift knob OEM number is 1M0711113A EHUA100029. VW Audi group have to be different to all other manufacturers. Most use a simple thread to screw on to but not with vw. It has a clip which holds it down on the metal stalk. So you need one that is compatible with vw Audi group. I originally wanted a Momo but wrong fitting. Now have 6 speed Seat Sport one that can’t be bought new any longer. Think they still do a 5 speed version. It has to be just for Leon MK1 - copy or original to OEM gear shift knob, because I think knobs from other VW group models don't fit. Even on AliExpress they have two different versions with 12cm and 23cm hole for the same Leon MK1 model.